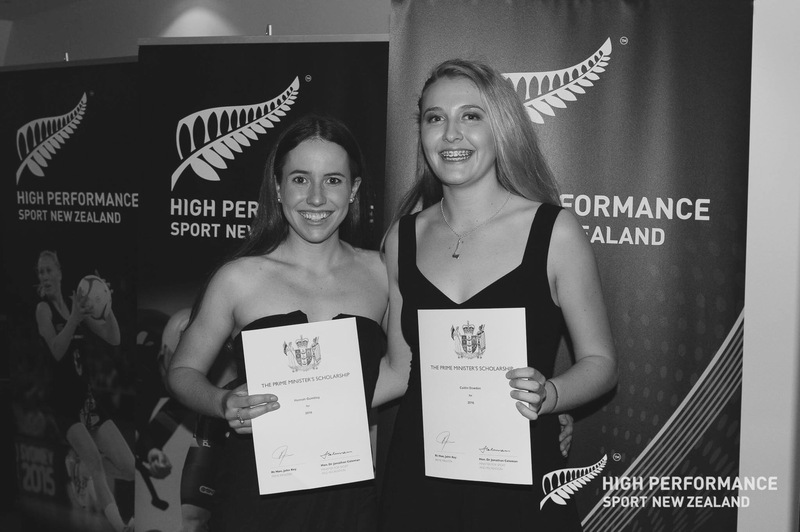 Congratulations to Hannah Gumbley and Cait Dowden who received Prime Minister’s Scholarships on Monday night. 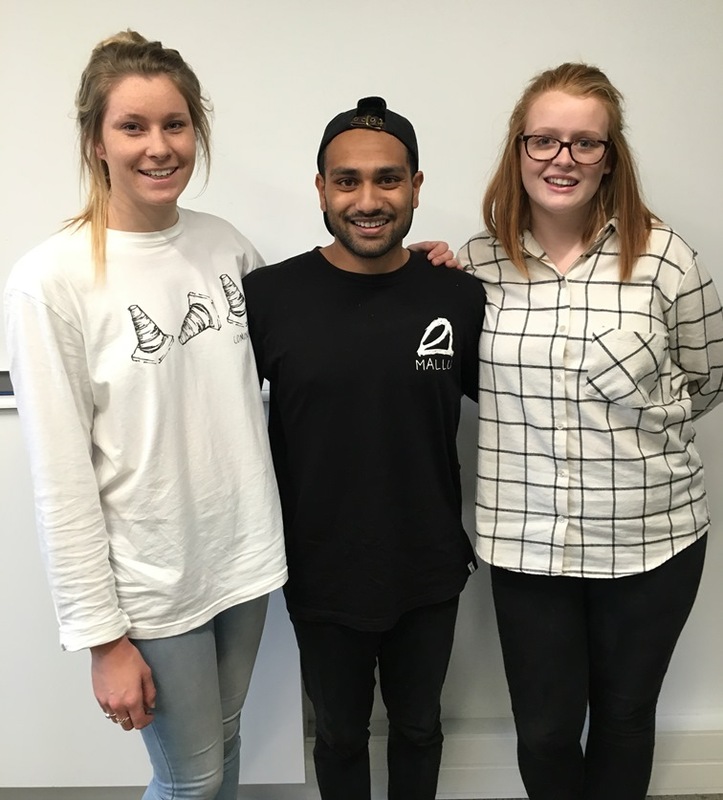 Hannah is a New Zealand Road Cyclist and Cait is an elite netballer and member of the Tactix National Development Squad. Both are current students at UC, living at Rochester and Rutherford Hall. Prime Minister’s Scholarships support athletes, coaches, support team members and officials to gain educational or professional qualifications while continuing in sport.